Agriculture is changing more rapidly today than ever before. The professional support team at MegaLic understands the needs of today’s livestock producers. By utilizing top industry people and cutting-edge technology, MegaLic provides the most efficient and highest quality products. MegaLic’s patented, continuous flow process produces a unique, cost-effective block that even maintains its integrity in hot, humid weather. Product hardness and consistency effectively narrow the animal consumption window to help you control your supplemental feed cost. 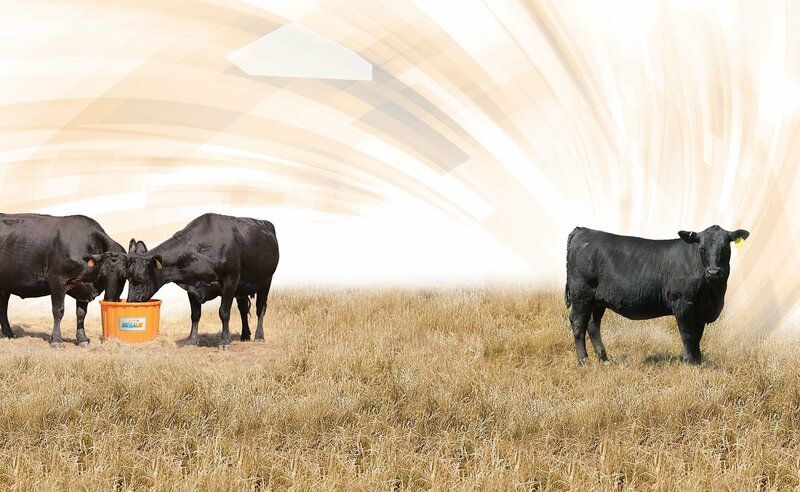 MegaLic supplements are carefully formulated to provide essential nutrients that support forage utilization and reproductive performance. No matter what the season, no matter what the forage, there is a MegaLic supplement for your herd.